We bring forth our clients with an impeccable range of Drum Mix Asphalt Plant (parallel flow & fix type) for Bituminous Macadam up to 150 TPH. 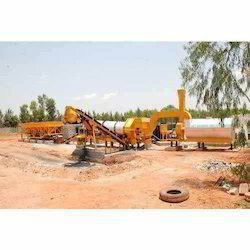 These are fully integrated asphalt plant designed with best configuration. This makes the entire system user friendly and hassle-free in operations. 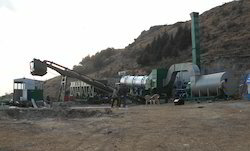 Looking for Drum Mix Asphalt Plant For Bituminous Macadam ?